Hi, everybody, my name is David Ortiz, and I’m the ArenaNet Communications Lead for Europe. Today I’m very happy to make public and share details about the ArenaNet Partner Program for Guild Wars 2 content creators. 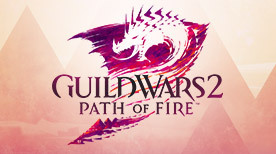 We’ve been working on this program for a while, and now we’re happy to present this to the Guild Wars 2 community. Let’s see what this program is and how it could be interesting for you. The Guild Wars 2 community is filled with active and enthusiastic content creators. Our players love creating content about the game in the form of videos, livestreams, blogs, websites, apps, podcasts, fan art, cosplay, and many other shapes and styles. The Guild Wars 2 community ecosystem thrives with creativity, and we at ArenaNet want to support content creators as much as we can. To this end, I’m proud to present you with the ArenaNet Partner Program, one of our ways of supporting and giving back to the community. Through this program, we’ll collaborate closely with content creators of all types to ensure they have the tools they need to keep doing what they enjoy doing—creating great content. As a member of the ArenaNet Partner Program, you’ll receive access to resources that will facilitate your content creation. We’ll provide you with more details about these resources once you’ve been accepted as an ArenaNet Partner. 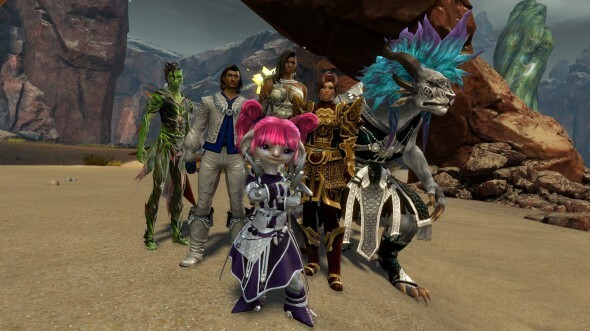 Members of the ArenaNet Partner Program will also have the chance to participate in selected activities and collaborate with ArenaNet on a variety of occasions. Do you remember seeing some of our community members at PAX South when we announced Guild Wars 2: Heart of Thorns™? Have you watched players streaming directly from the show floor of gamescom and PAX East and wondered how cool it would be to be able to do the same? Interested in having your Twitch channel featured before or after our weekly livestreams? All of this is possible through our Partner Program. This All Sounds Great, but How Do I Get In? You need to be a fairly active Guild Wars 2 content creator. That said, you don’t need to have a massive audience or follower base, and we welcome all sorts of creators, from newcomers to seasoned creators. 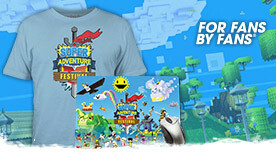 You’ll need to provide us with a link to a permanent place where your creations live. Whether this is the URL of your blog, your YouTube or Twitch channel, your DeviantArt profile, or your Facebook page, is up to you. We’re looking for enthusiastic Guild Wars 2 content creators. Our goals are to support and give visibility to content creators, share their creations, and make others aware of them. That is basically it! We’ll regularly review submissions, and we’ll let new partners into the program from time to time. You’ll receive a contact request from us when we’re interested in you, so keep an eye on your provided e-mail if you submit an application. If you feel you would be a good fit for this program, don’t be shy—apply now. 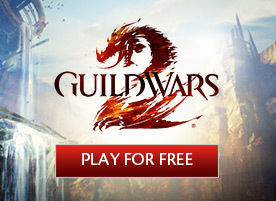 You might end up participating in some fantastic Guild Wars 2 activities!